Oral and maxillofacial surgeons are dentists specializing in surgery of the mouth, face and jaws. After four years of dental school, surgeons receive four to seven years of hospital-based surgical and medical training, preparing them to do a wide range of procedures including all types of surgery of both the bones and soft tissues of the face, mouth and neck. 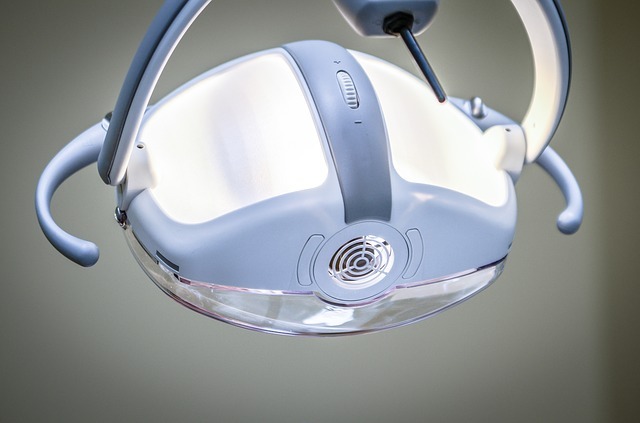 From wisdom teeth extractions under sedation, to orthognathic surgeries to correct jaw alignment, to facial reconstruction after trauma, surgeons are equipped with the knowledge and skill to perform these procedures safely and effectively.